Seriously, no one is secure in this ill-fated society. We’re regularly living in the constant risk of getting robbed, r*ped, and even k*lled. And it’s really getting serious as each day passes by. No one is excused from evil including you. However, there’s always something you can do about it. You can be ready for all the potential twists of fate in your life. In this article, we’ve listed a total of 14 helpful tips to keep you in check. Hopefully, though, you’ll never have the reason to use one of them in real life. 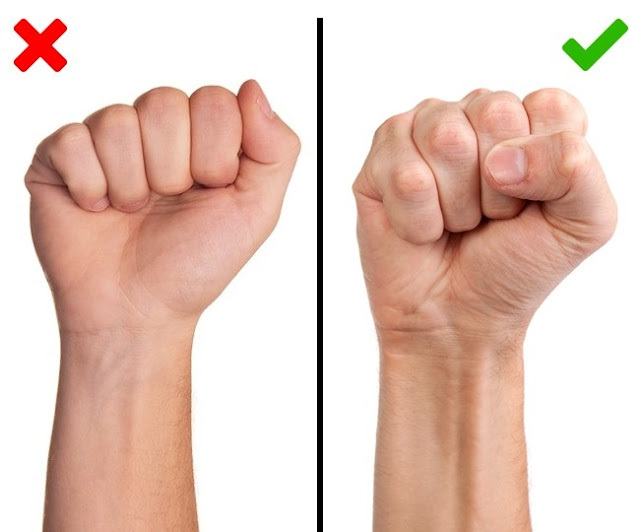 Since time immemorial, people have argued about which one is more effective – a flat hand or a fist. 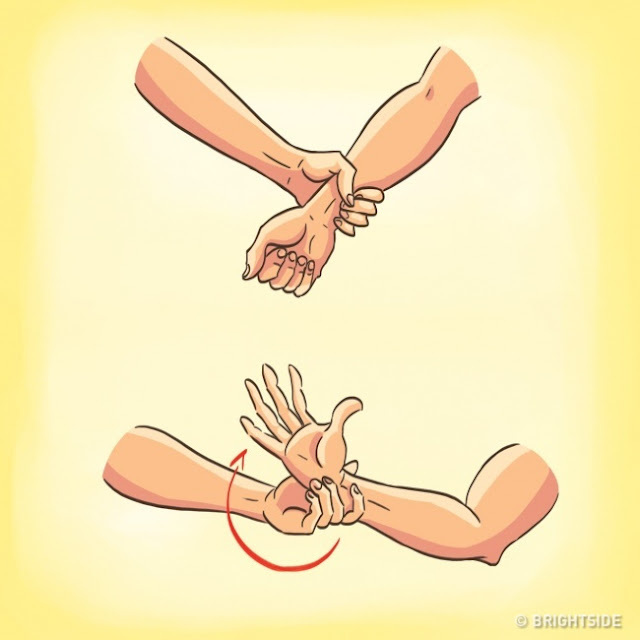 Nevertheless, it’s very likely for you to immediately clench your hand just before a blow happens. It’s human nature anyway. The one thing you need to remember is to do it without injuring your fingers. #2. Breaking free from the cord. The key here is to maintain a room for air. So if you’re tired, be sure to keep those fists clenched. If you’re tied to your body, keep breathing in order for your diaphragm to expand. The more room you have, the more likely you’re going to escape. #3. How to free yourself when on a duct tape. Don’t worry – you can actually tear those duct tapes with ease. But for this to be possible, your fists must be clenched. From there, raise your hands just above your head and throw them down with a lot of force. #4. Keep in mind of the vulnerable areas. Of course, you’re likely to be physically weak compared to your attacker. This is where you must rely on the element of surprise. Once you’re able to pinpoint the attacker’s vulnerable ideas, you can immediately strike as hard as you can. #5. Make use of security apps. This where you must put modern tools to good use. Just simply download security apps to keep you safe and secured. The recommended ones are Family Locator, bSafe, and Family Locator. 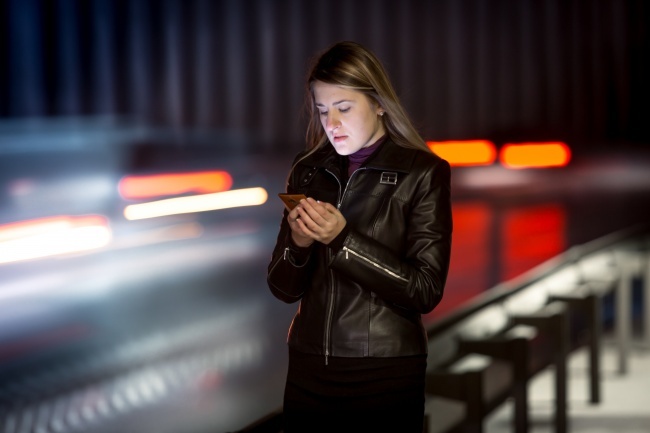 Other apps keep track of you by sending significant information to your friends and loved ones. #6. Invent a special code word. When you’re apprehended, it’s obvious that you can neither talk or text. Hence an encrypted SOS can be very helpful. This pinpoints your exact location. #7. Use the available items. Sometimes, when something bad happens, we’re always surprised. We don’t know exactly how to react. For this one here, you must be calm in order for you to think straight. The idea is to make use of the most available object there is. #8. Keep that pepper spray in place. There’s no point in owning a pepper spray if you can’t easily use it. Here, you must keep your spray accessible. If you’re going to keep it in your bag, make sure that you can easily get it. #9. 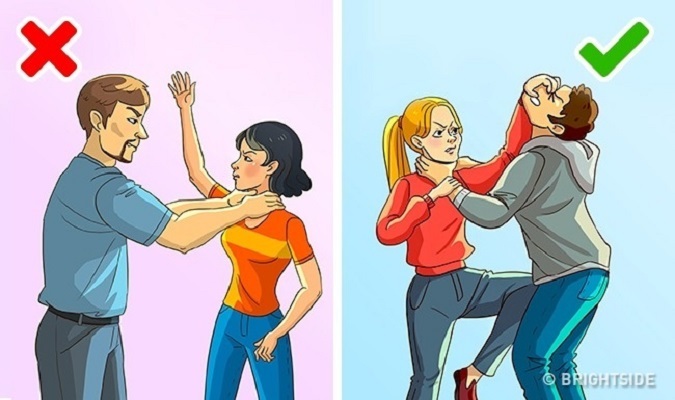 What to do when you’re grabbed by the hand. 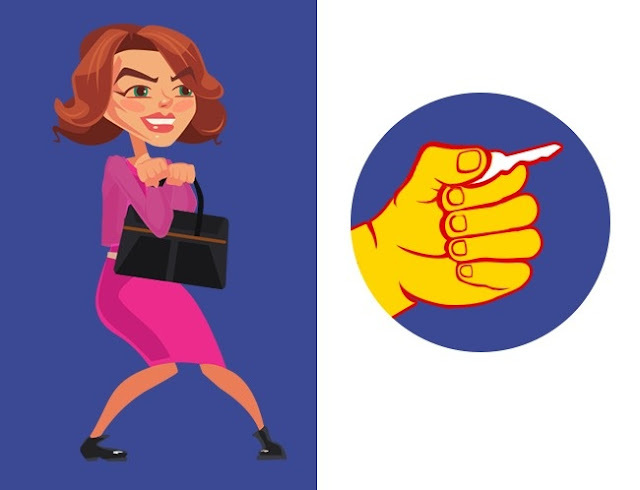 This is where you’re going to use the so-called “rule of the thumb.” Just simply rotate your hand towards the attacker’s thumb, but you must do this quick and neat. Otherwise, the attacker will be able to know what you’re planning to do. #10. 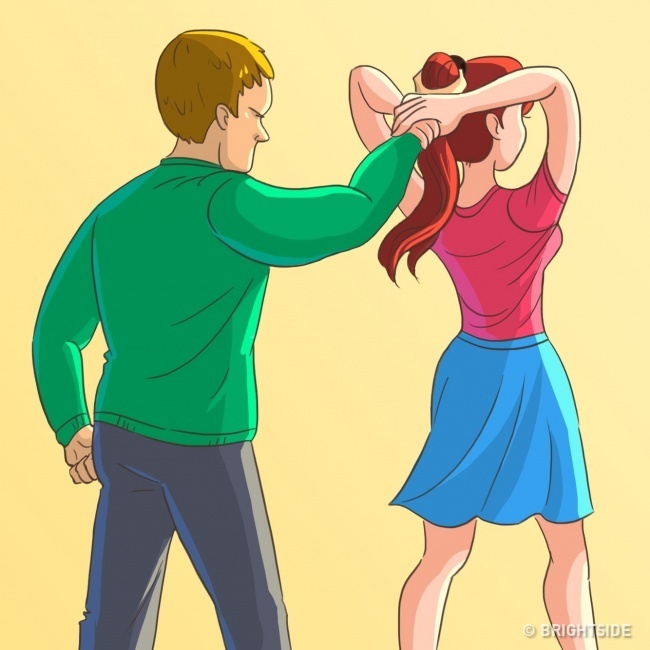 What to do when you’re grabbed by the hair. 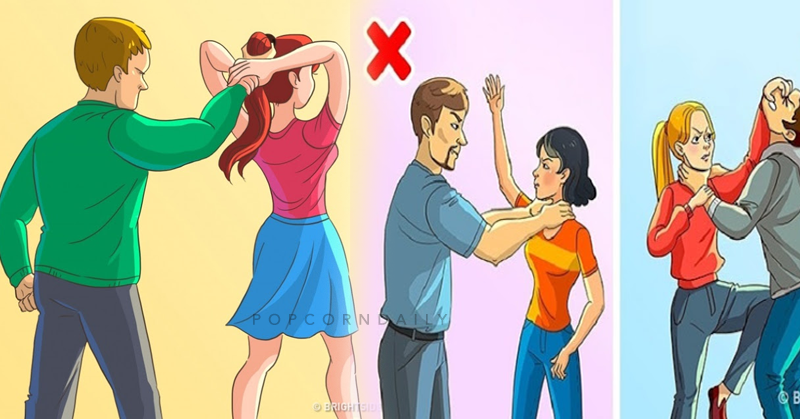 Pulling the victim’s hair is actually one of the common ways of assaulting. 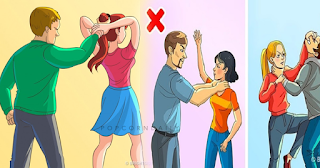 First and foremost, grab the attacker’s hand using your both hands. This will give you full control. Once done, anticipate if the user will just run or not. It’s quite simple: just poke the attacker’s eyes with your fingers. The pain should loosen his grip right away. #12. 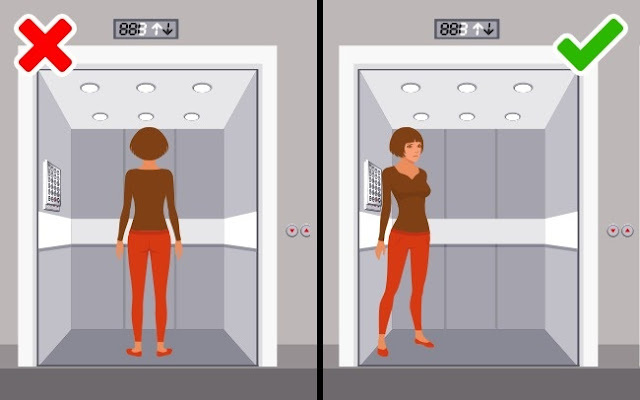 When in an elevator. You just have no idea who these people are. They could act suspicious or something. So, as much as possible, remember to stand with your back to the part of the wall and the position of the strangers. #13. When inside a car. Apart from not riding with a complete stranger, you can always defend yourself even when inside a car. You can, in fact, start by noting the vehicles number, color, and other significant details. 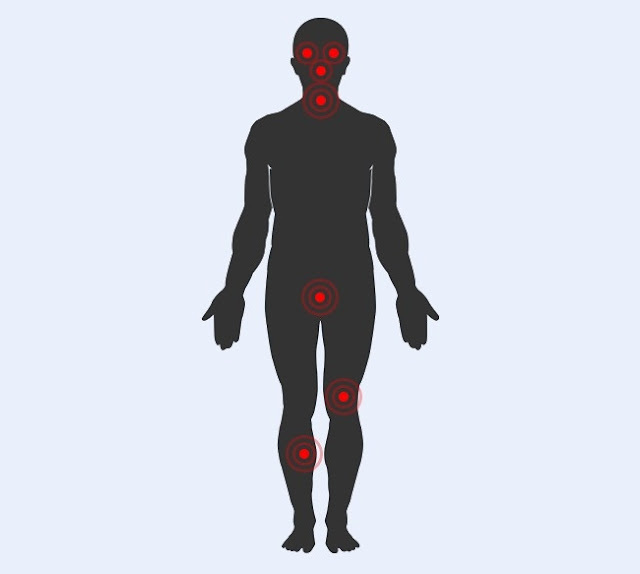 The attacker will most likely be vulnerable on areas such as eyes, nose, and groin. #14. 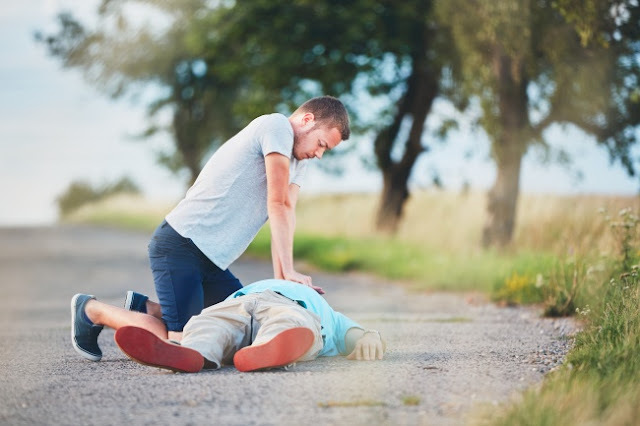 Learn to administer first aid. Learning how to apply first aid is a very important thing to do. It gives you the advantage of helping others in need. This is perfect for situations like no one, except you, is available. Or perhaps medical help is still on its way.